Gorgeous Vintage Angel Pink Wings Image! Today I’m sharing this Gorgeous Vintage Angel Pink Wings Image! 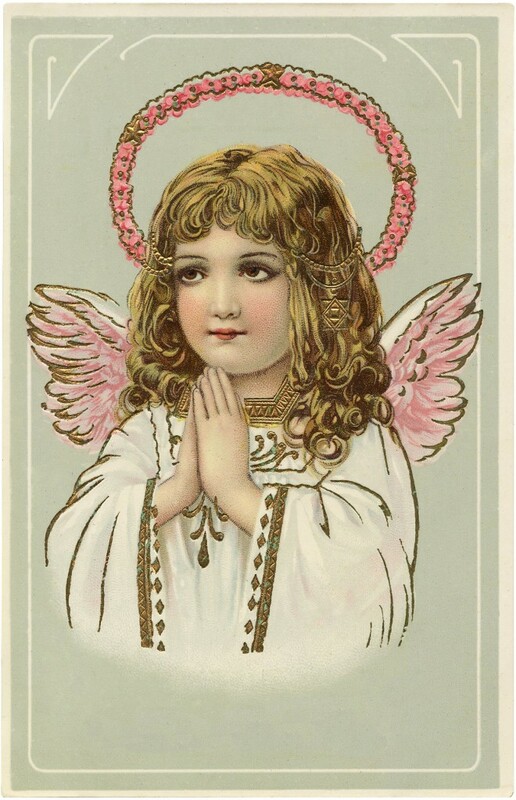 Shown above is a fabulous old Postcard featuring the loveliest little Angel with Pink Wings and a Pink Halo! She has such a pretty face! I love all the touches of gold on this one, I think it would be fun to print this out and go over those with a Gold metallic pen. A nice graphic for your Holiday Projects! 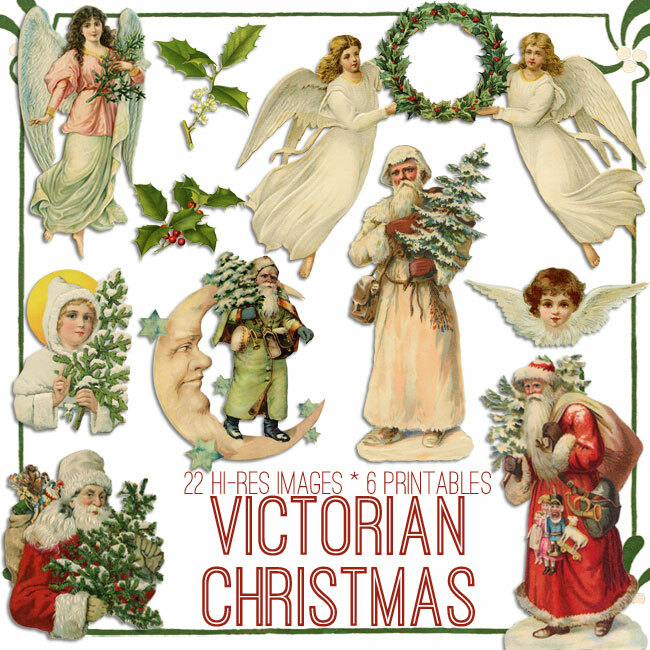 Be sure and check out our Victorian Christmas Kit HERE from our Premium Membership Site! 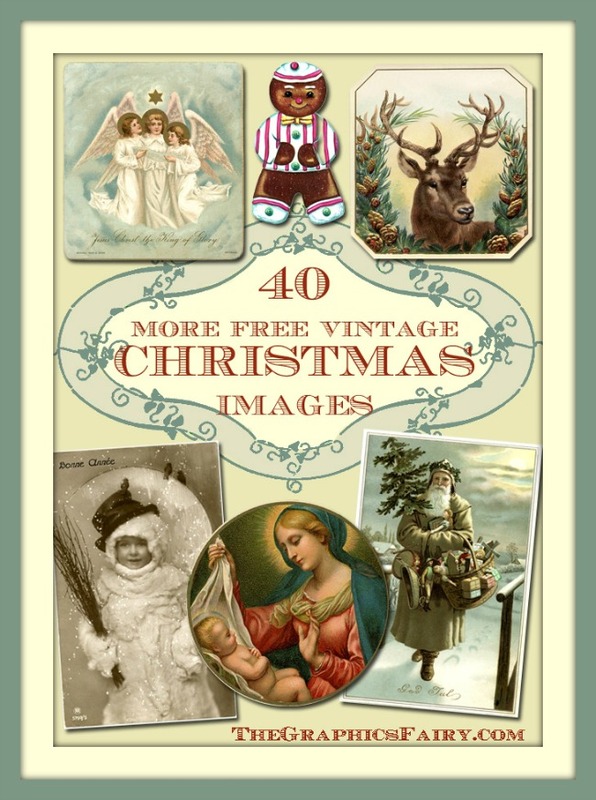 For even more Christmas Images, check out our 40 More Free Vintage Christmas Images post HERE! Christmas Fairy Paper Doll Coloring Page! 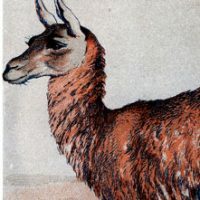 Vintage Hatching Chicks Image Guanaco Camel Image!